Anywhere.Run virtual events and races can be run Anywhere you choose, at any time, and at any pace. 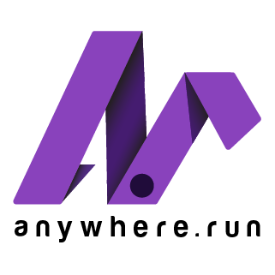 Anywhere.Run develops exciting virtual events and partners with top charitable organizations for delivery to traditional and non-traditional race event participants. These are attractive offerings for all people as a way to reward a workout they are already performing, and making a charitable impact at the same time from Anywhere. No upcoming events hosted by Anywhere.Run at this time.